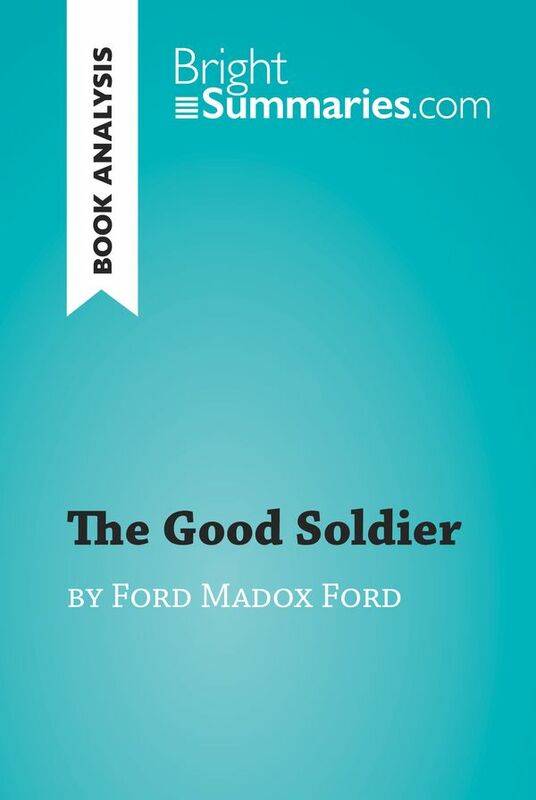 This practical and insightful reading guide offers a complete summary and analysis of The Good Soldier by Ford Madox Ford. It provides a thorough exploration of the novel’s plot, characters and main themes, as well as a useful discussion of Ford’s use of an unreliable narrator. The clear and concise style makes for easy understanding, providing the perfect opportunity to improve your literary knowledge in no time. The Good Soldier is narrated by John Dowell, an American man who is staying in Europe with his wife Florence as she receives treatment for a heart ailment. The couple meet and befriend Edward and Leonora Ashburnham, and English couple whose marriage is strained as a result of Edward’s constant adultery. As the story progresses, we gradually become aware of the secrets the couples are hiding, with ultimately tragic consequences. The Good Soldier is widely considered to be Ford’s finest work, and is consistently ranked as one of the greatest novels of the 20th century: it was 30th on the Modern Library’s list of the 100 best English-language novels of the 20th century, and in 2015 the BBC placed it 13th on its list of the 100 greatest British novels. Ford Madox Ford was born in 1873 and grew up in a cultured, artistic environment. Throughout his life Ford was a prolific writer of novels, poetry and criticism, as well as editor of the English Review. 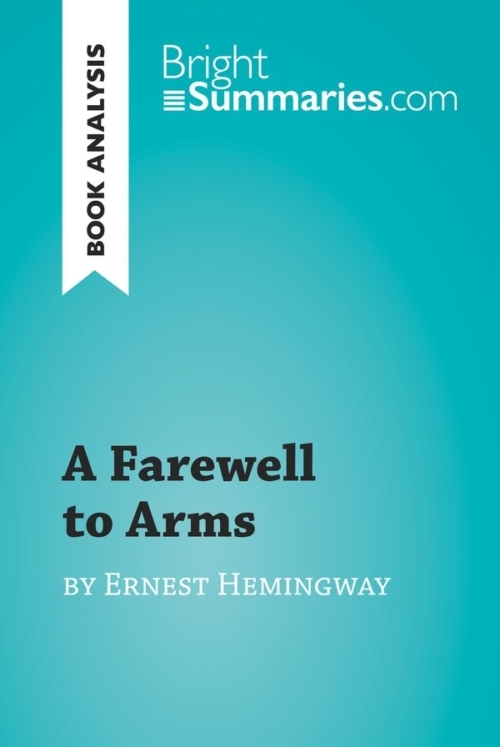 He is remembered in particular for his novel The Good Soldier and for his tetralogy of novels Parade’s End, and his writing influenced numerous later writers.